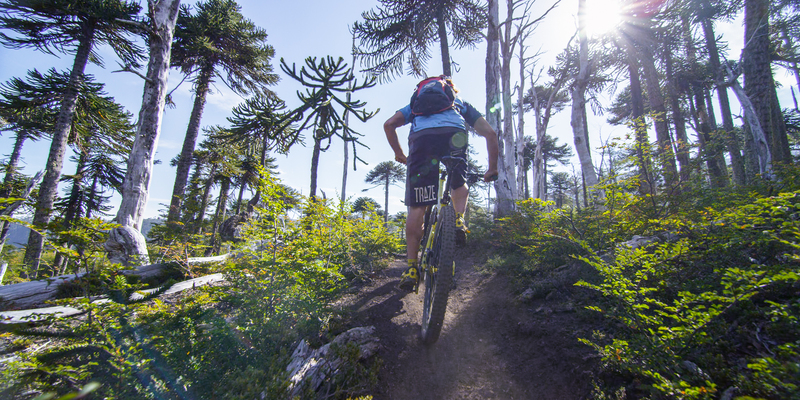 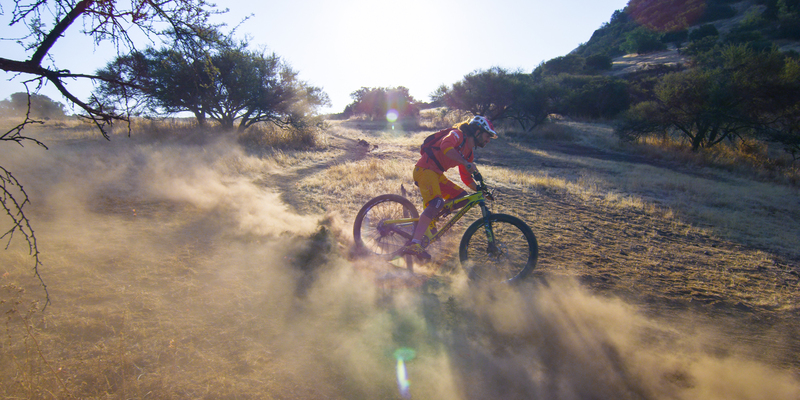 In this episode of MTB HEROES, we head to Chile with Tito Tomasi. 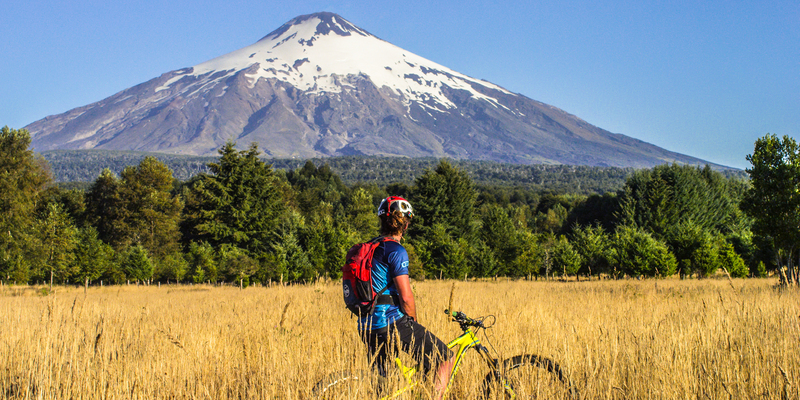 Great rider and adventurer, Tito travels the world with his bike in search of new cultures and experiences. 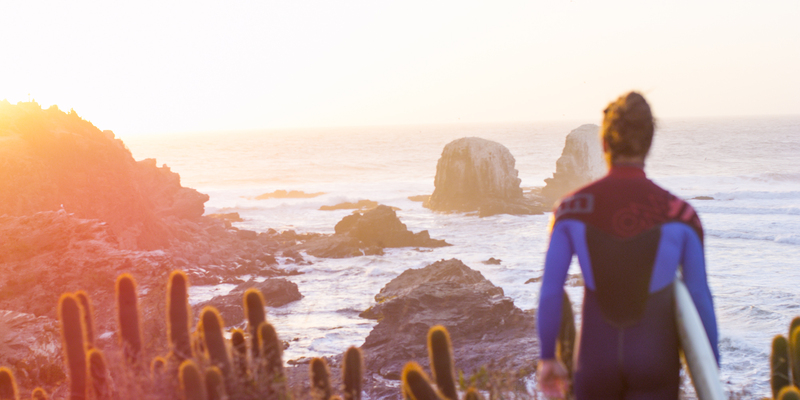 He is also a talented artist and lover of nature, who shares his time between painting, surfing and meeting new people. 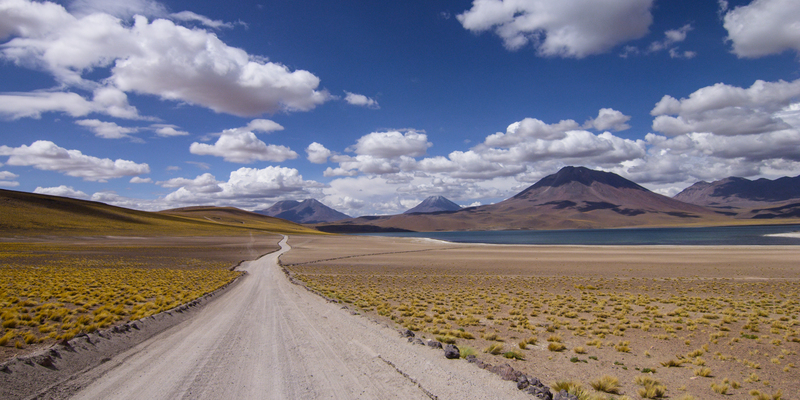 So come along with us and discover the wild and volcanic landscapes of Chile.